Explore beautiful St. Petersburg by bike! 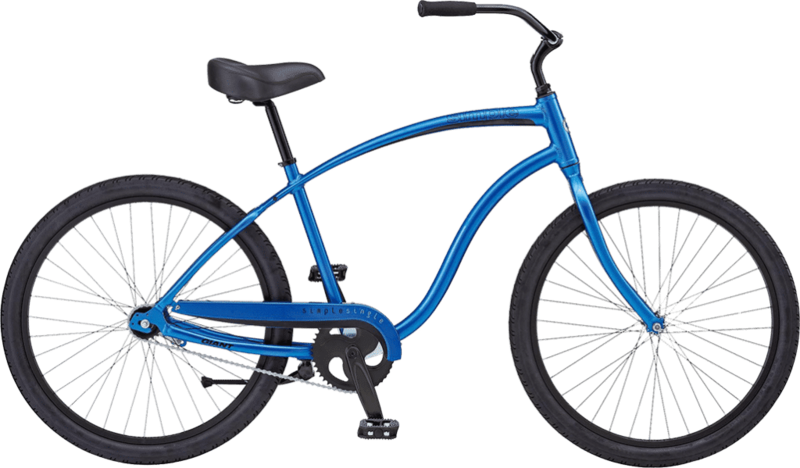 Wheel Fun Rentals' classic beach cruiser bikes are the perfect vehicle to cover the area and see more than you would walking. Take a casual jaunt along the Pass-A-Grill Channel, or admire Shell Key Shoal from a distance! Weekly rentals available for $75. Enjoy your ride with peace of mind with a secure bike lock! Our high-quality bike locks ensure you can lock up your bike almost anywhere and know it will stay secure until you're ready to go! Renters must have a valid government-issued photo ID and be 18 years of age or older. All Rentals: One-hour minimum. After the first hour, all rentals are prorated in 15-minute increments. Helmets and other safety equipment offered FREE. We recommend it! 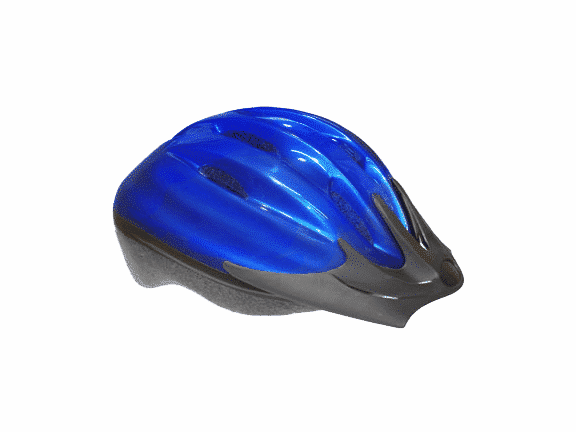 All riders under 16 must wear a helmet – Florida State Law. Ride safely, use common sense, watch for others and obey all traffic laws. Please be certain you receive and understand riding instructions prior to renting. Rules differ for group reservations. 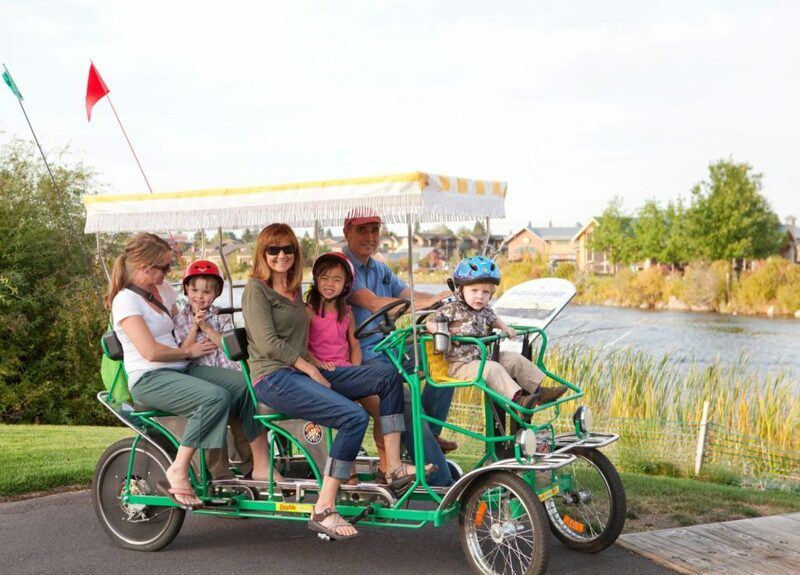 We offer Private events and options for Teambuilding for groups from 10 to 100. We can create a memorable experience for any occasion. Perfect for birthday parties, corporate teambuilding, meetings, family reunions, social groups, or just plain fun with your friends and family.